An “Antique Roadshow” style event on Main St in Old Town Newhall with professional/certified appraisers. Bring your hidden treasures and discover how much value has been hiding in your garage for years! 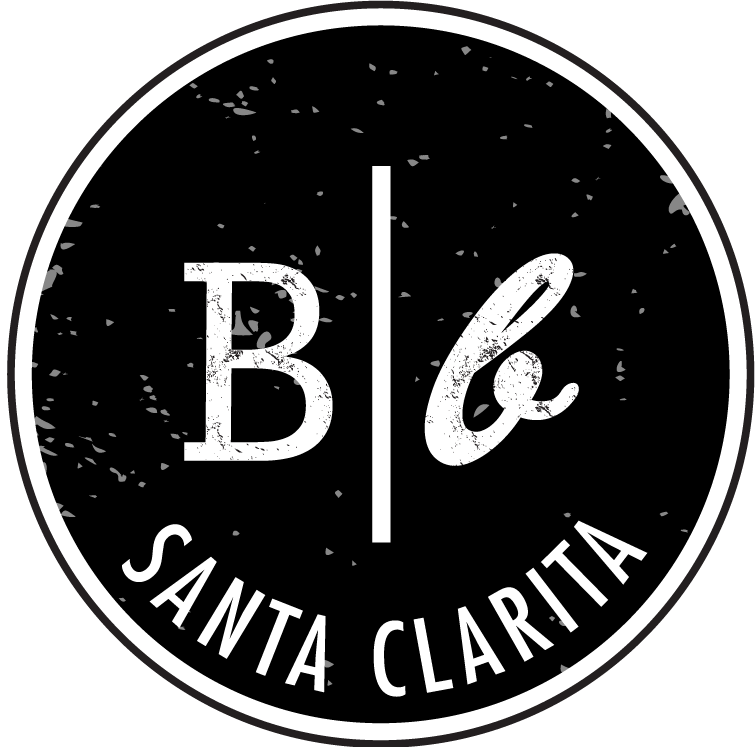 A portion of the proceeds will be donated to the Assistance League of Santa Clarita! Board & Brush is Santa Clarita’s Best DIY Wood Sign Workshop.